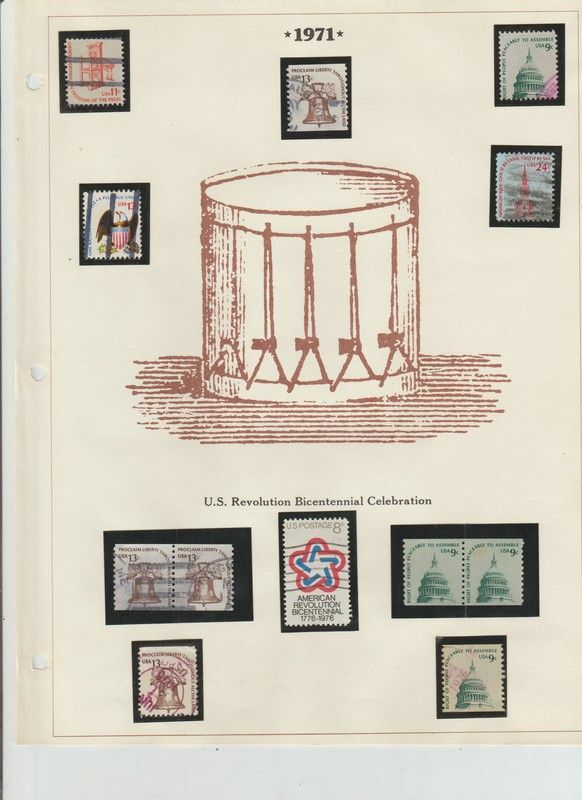 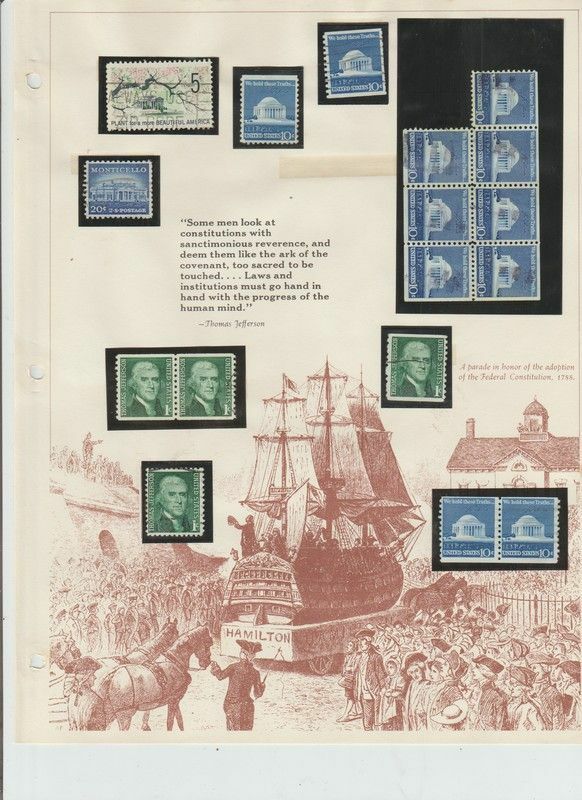 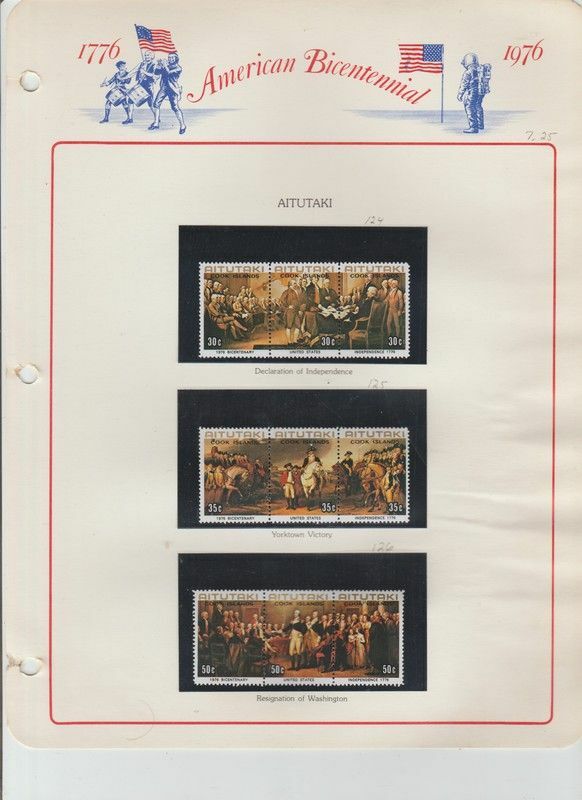 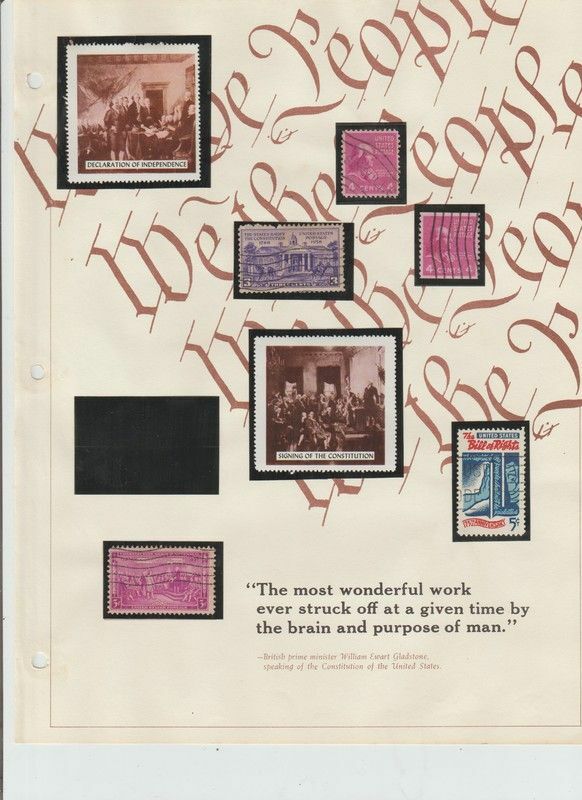 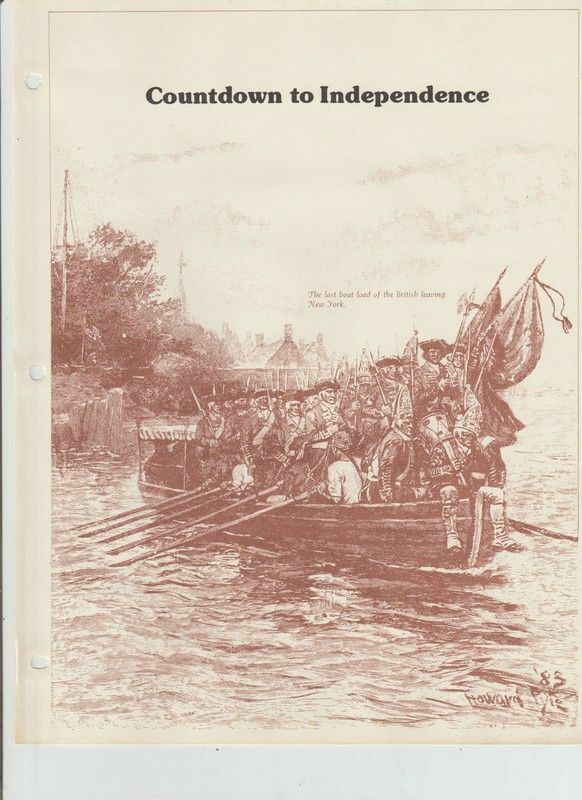 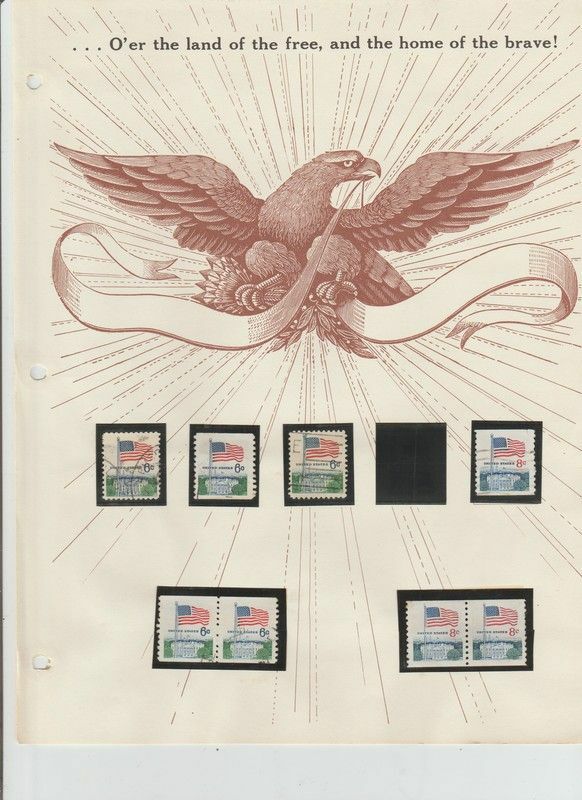 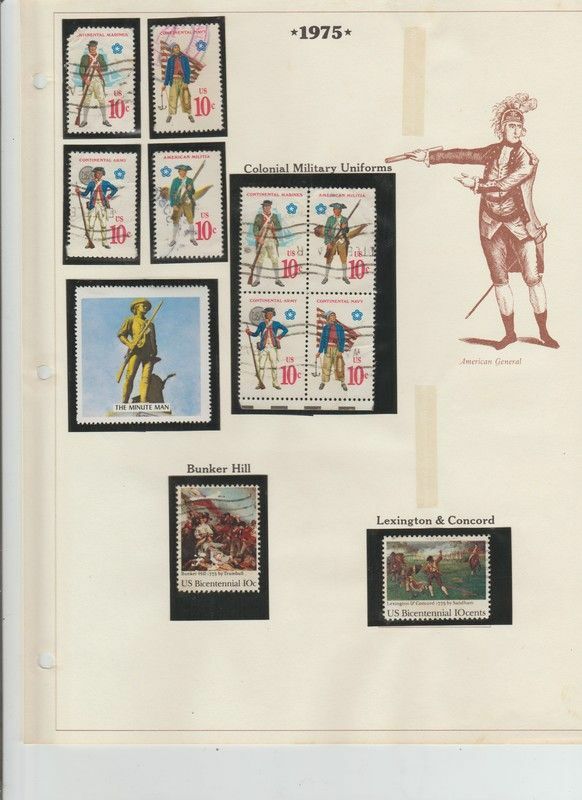 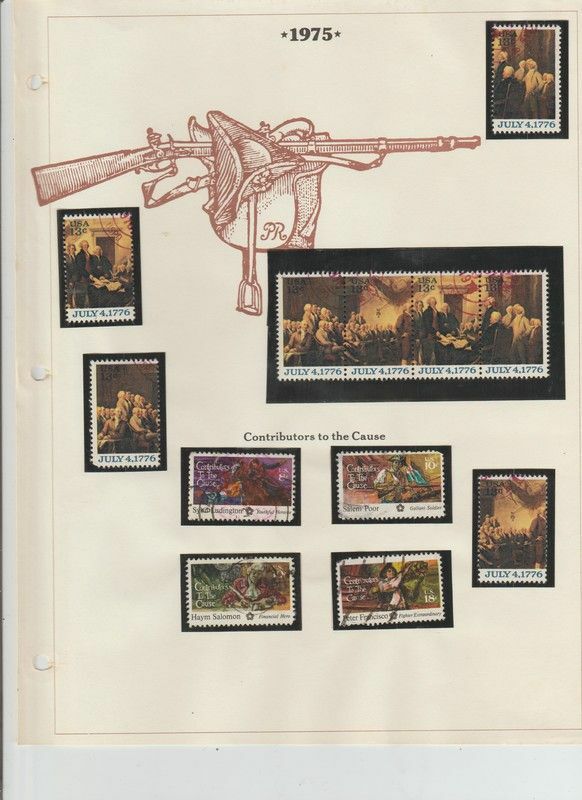 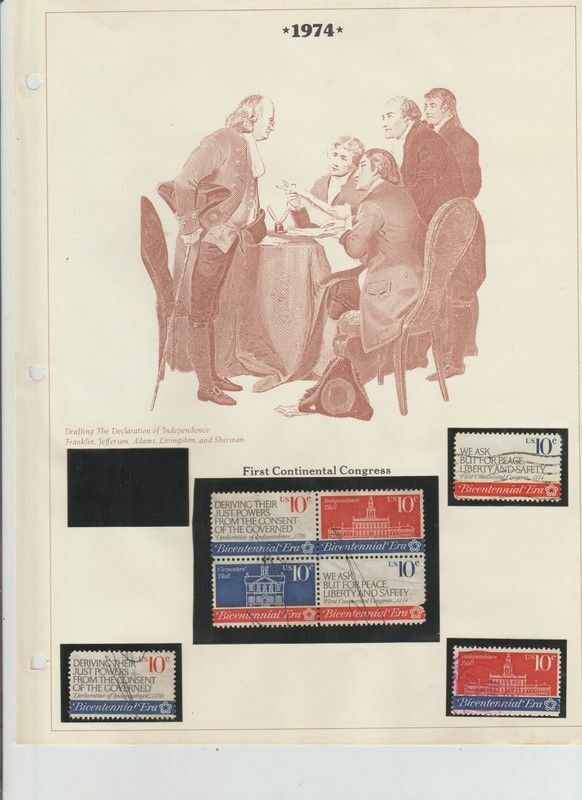 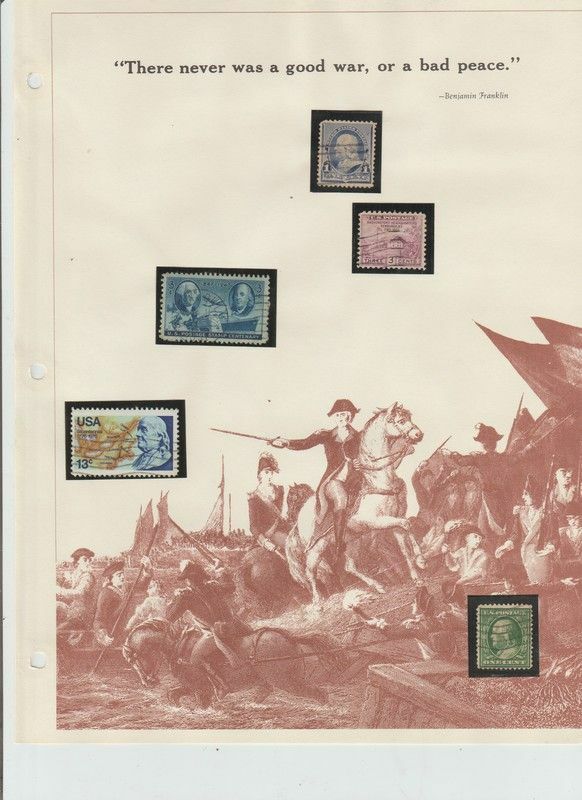 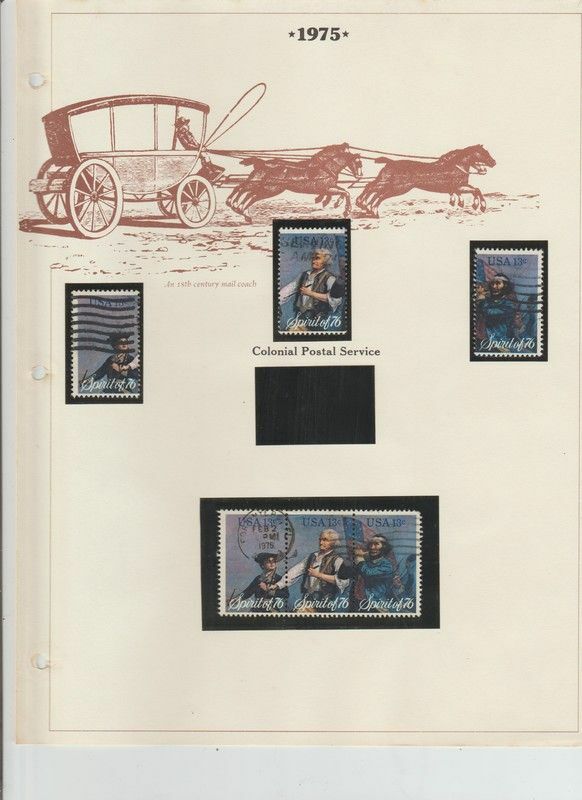 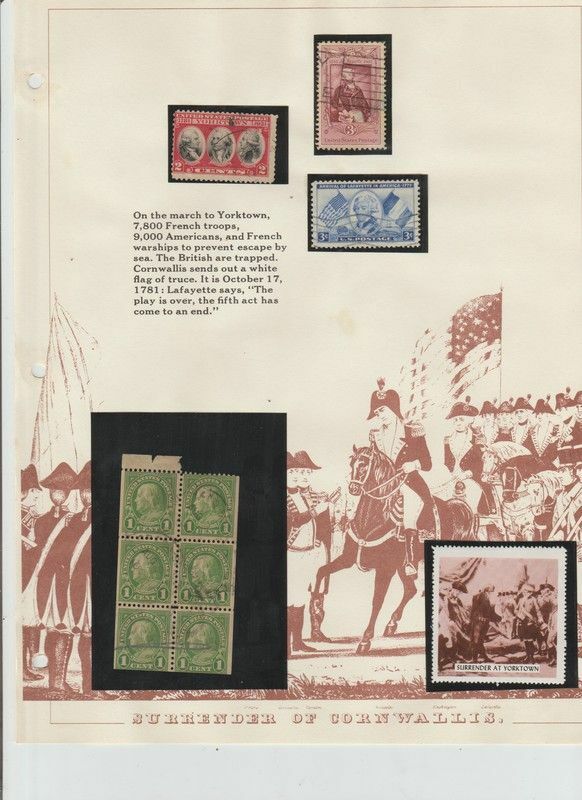 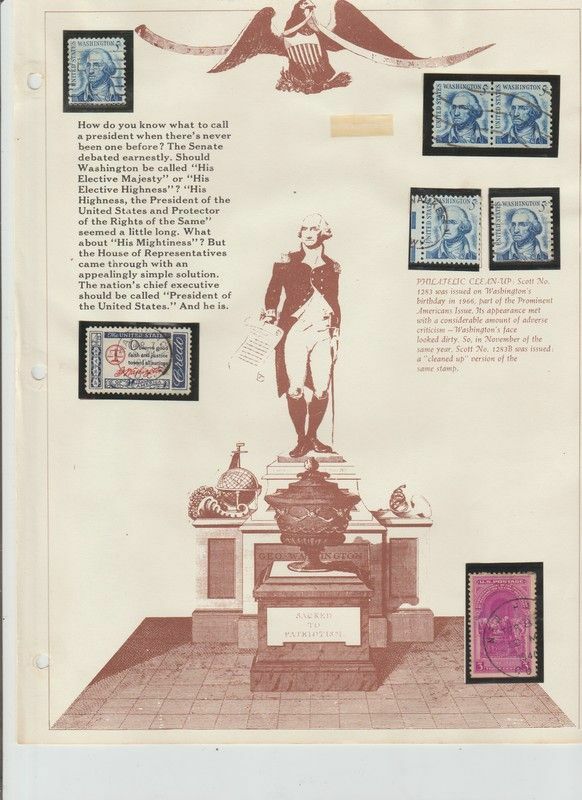 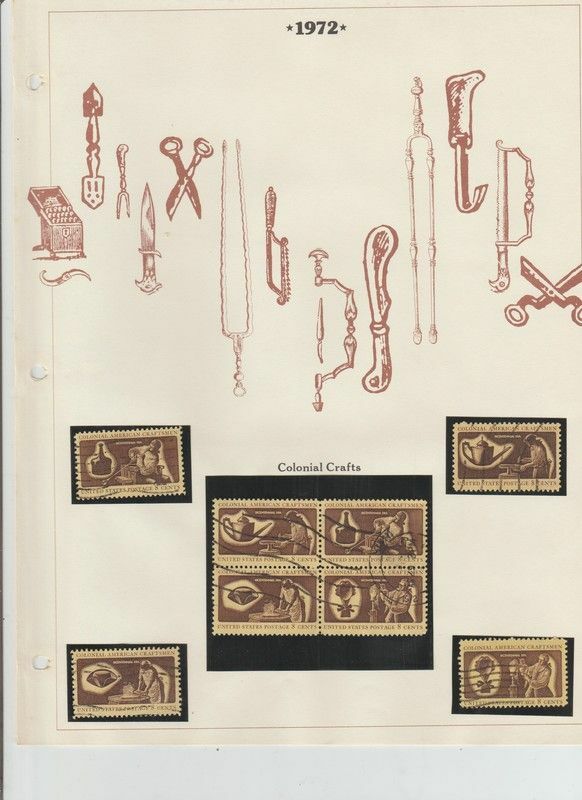 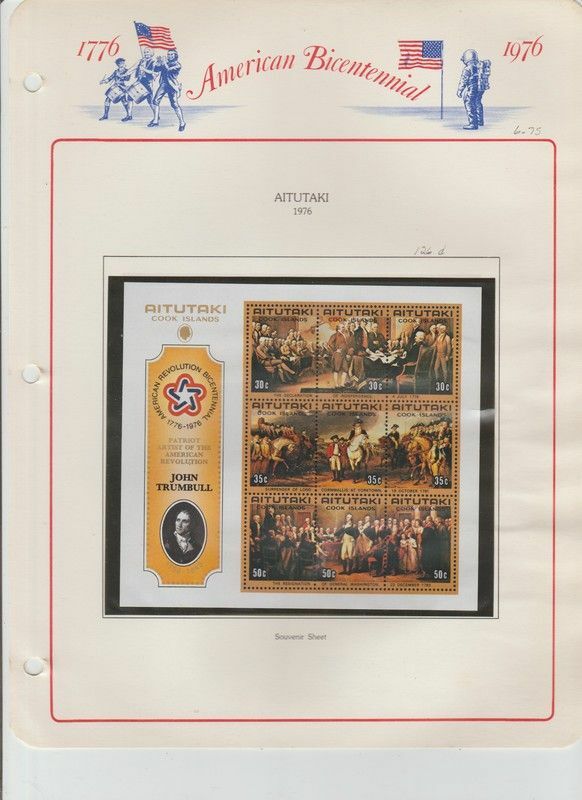 That brings to an end this album of US stamps commemorating the American Revolution and Bicentennial. 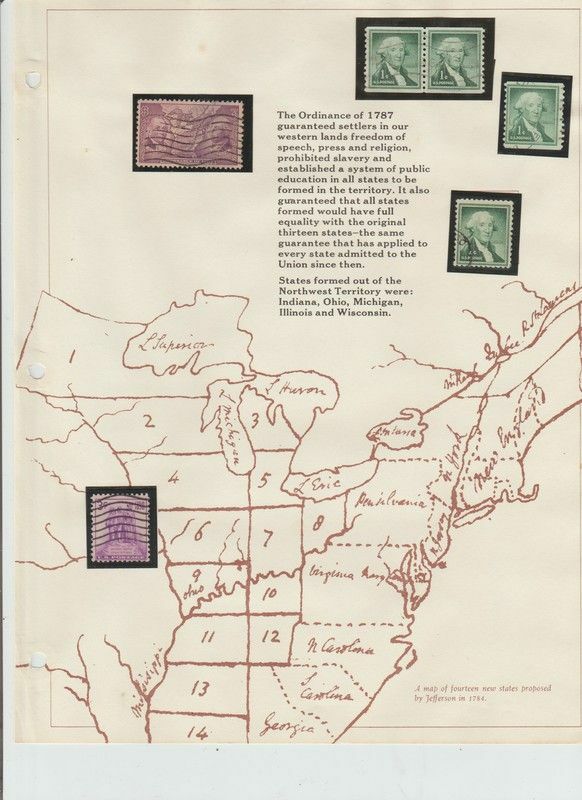 On the subject of the American Revolution and Bicentennial that means one album down, six more to go. 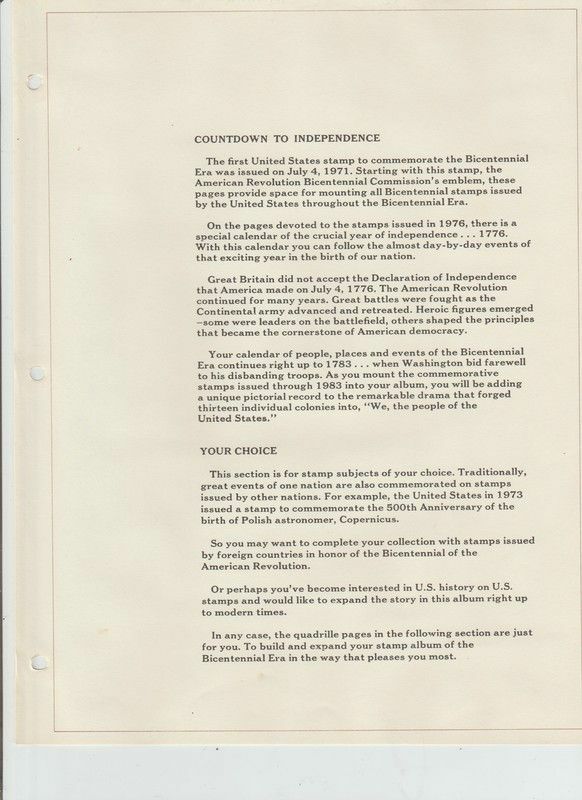 Yeah, I like the subject and as you'll see in the next album it wasn't just the United States celebrating in 1976 but the entire world joined in wishing America a "Happy 200th"! 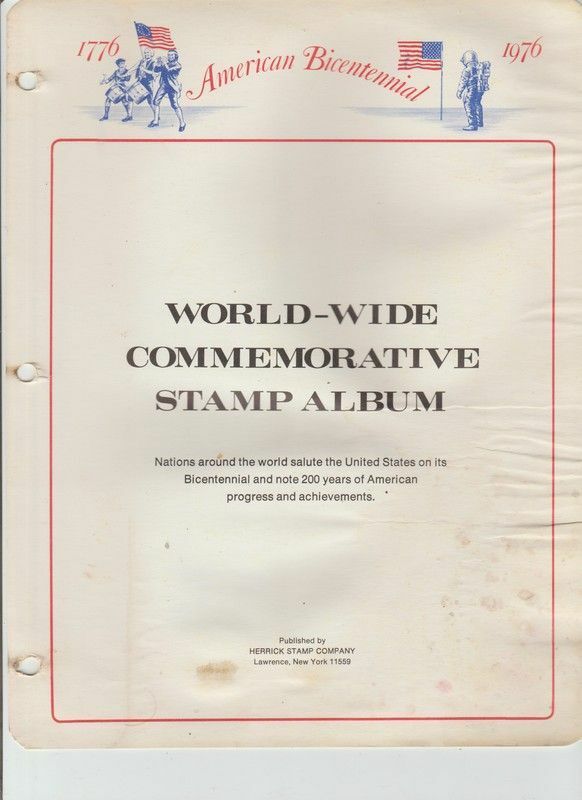 This album is still in the condition in which it was received. 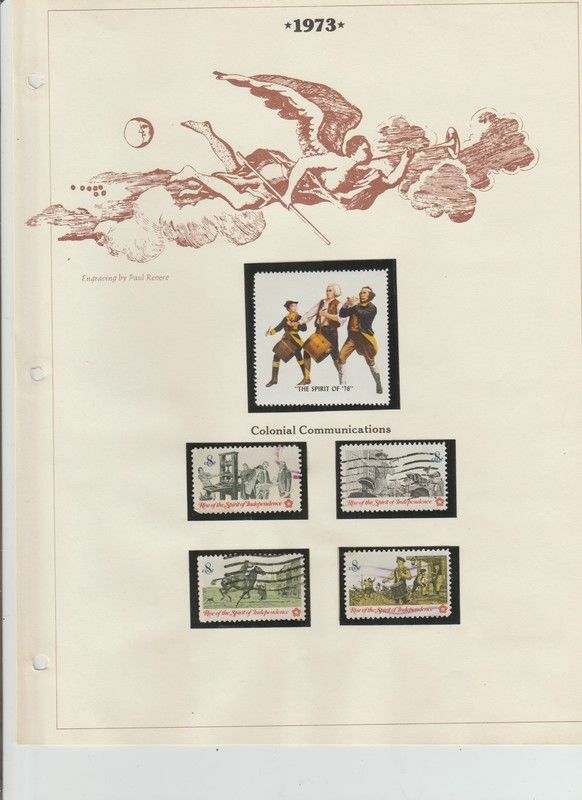 A bit raggedy in places it begs for new pages but that'll have to wait. 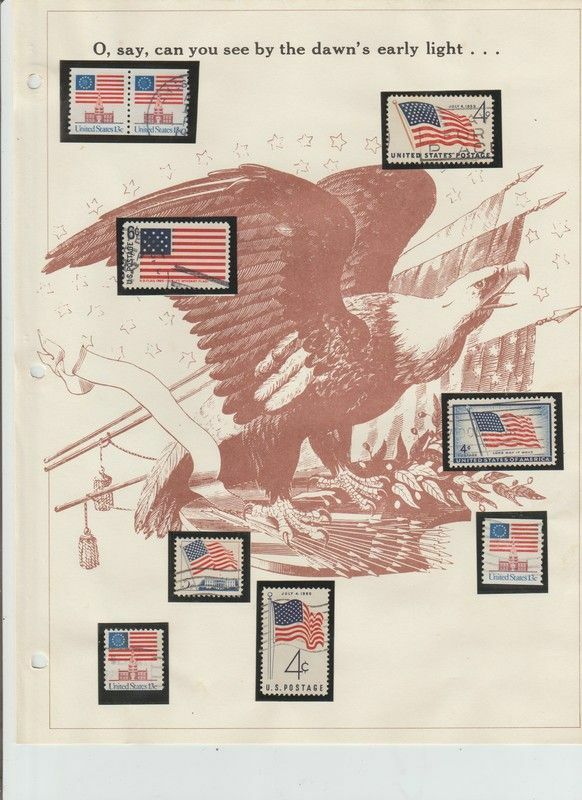 Continuing with the American Revolution and Bicentennial this time the world celebrates with America.